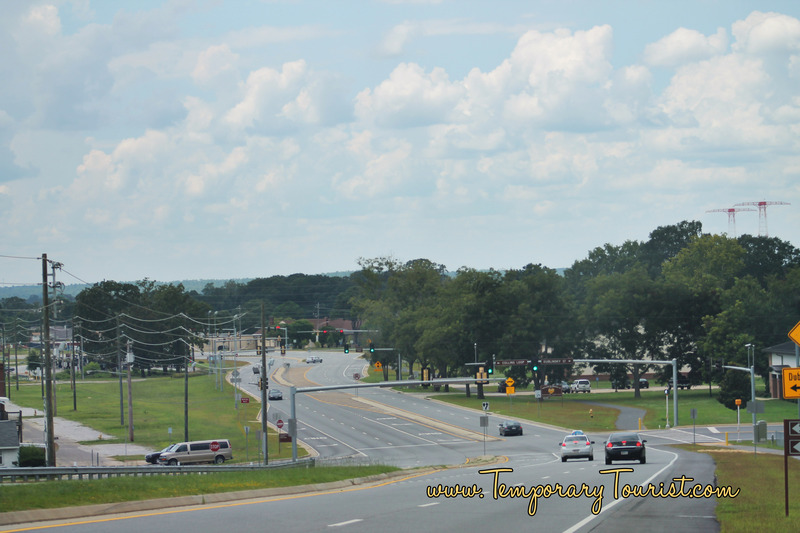 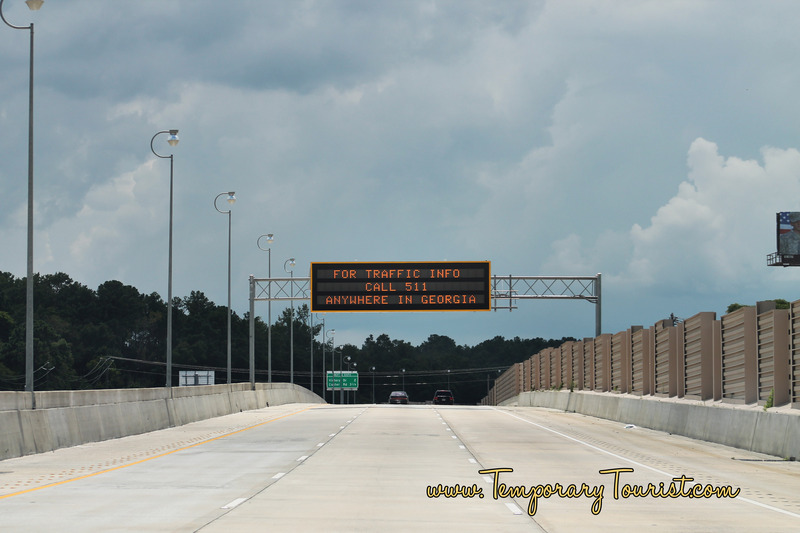 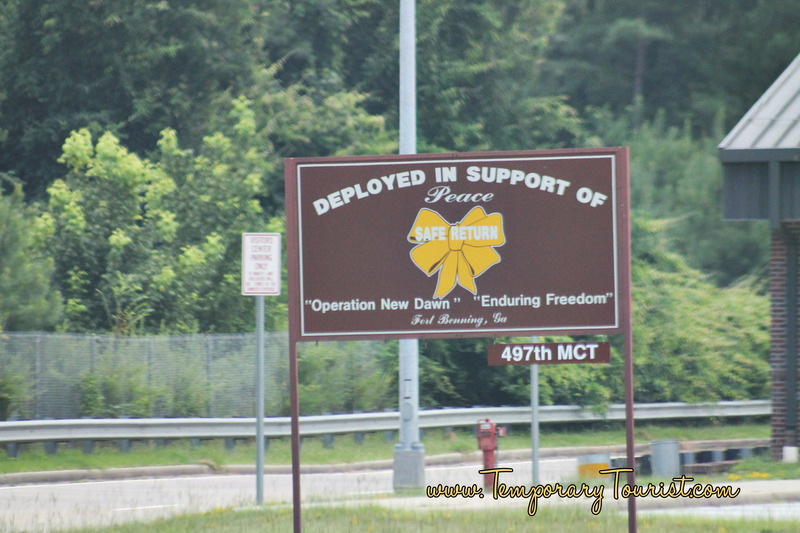 Since we are fortunate enough to live close enough to our soldier son’s duty station, we get to drive up to see him. 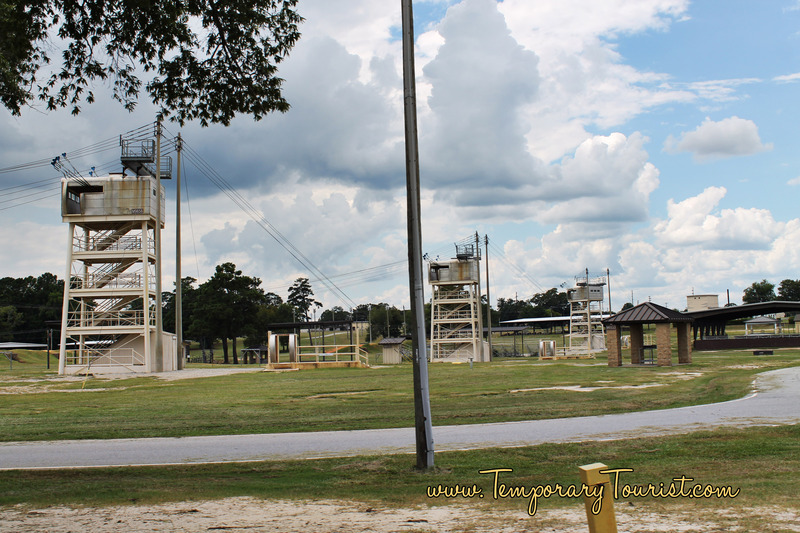 And since Ft Benning is the spot for Airborne training as well as infantry BCT, we get to see some pretty neat sites when on base. 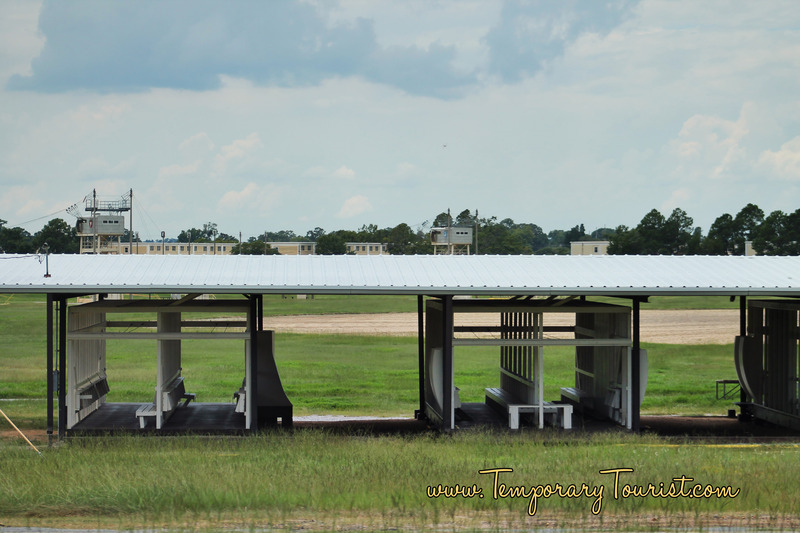 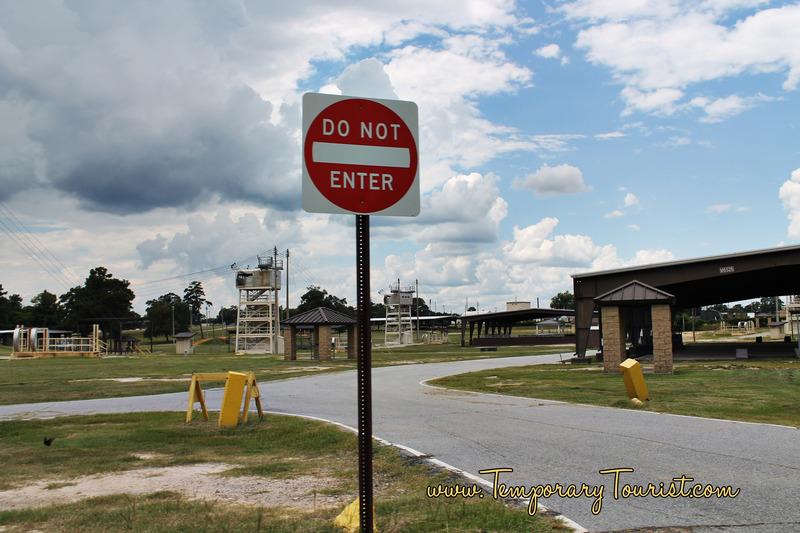 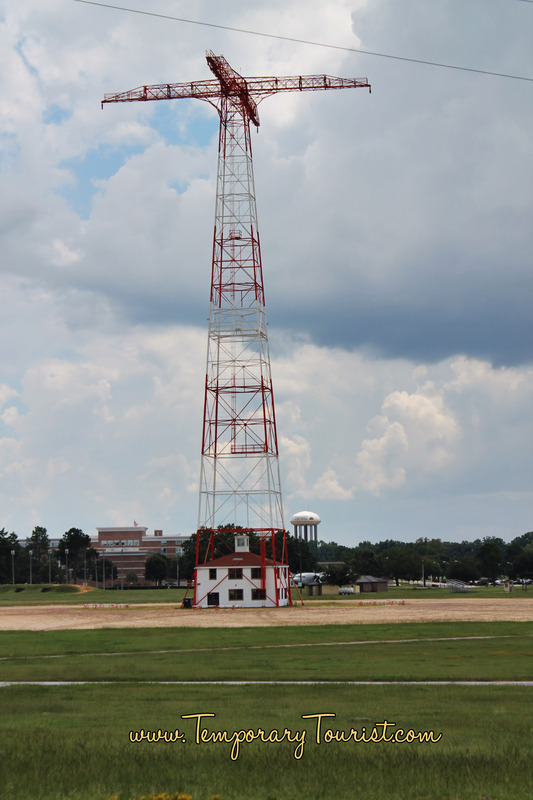 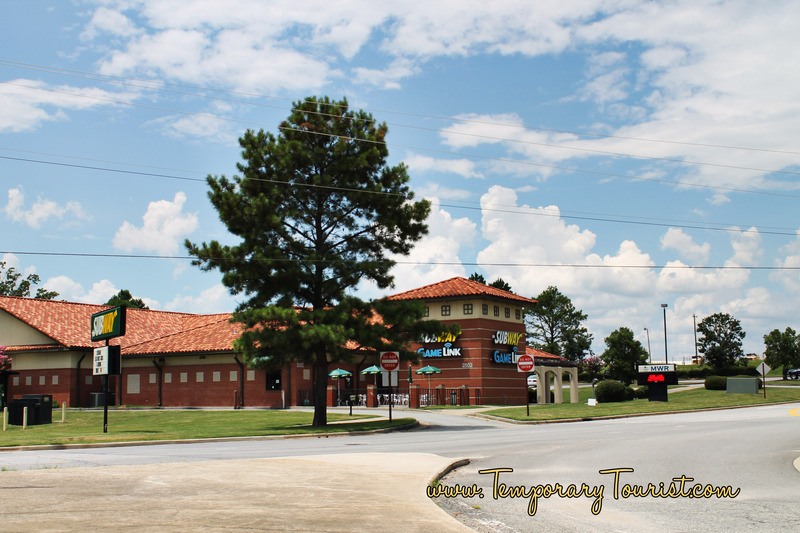 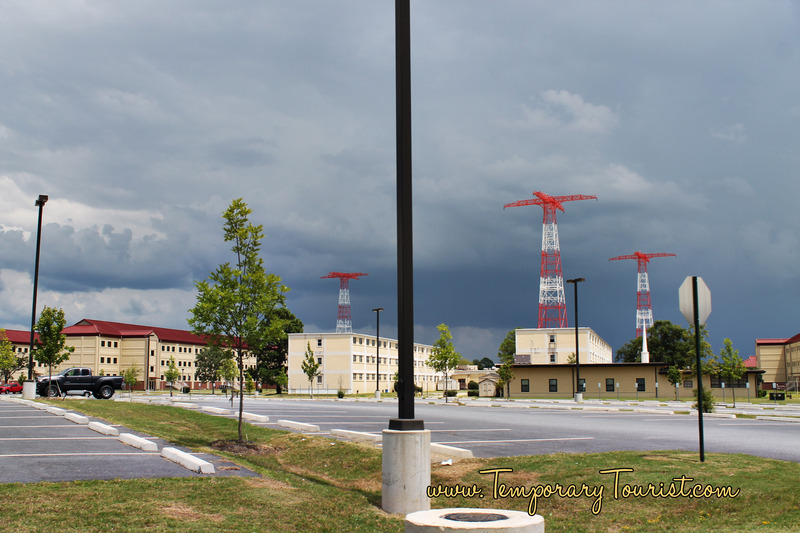 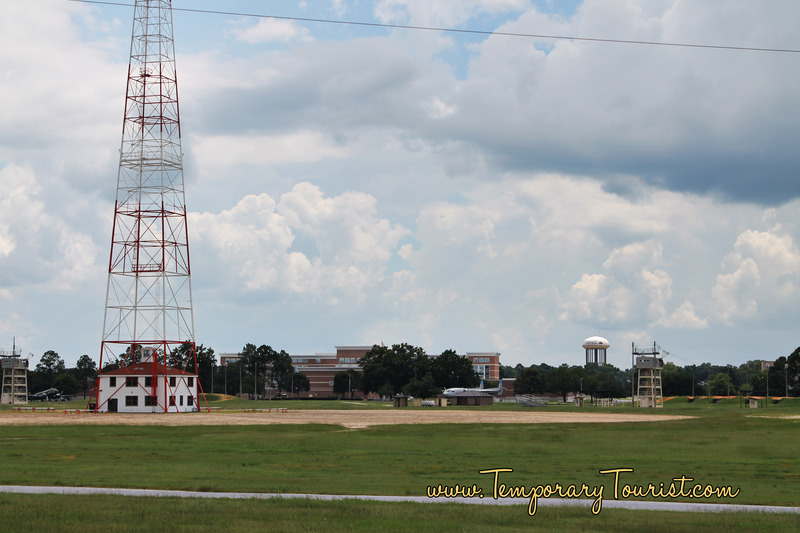 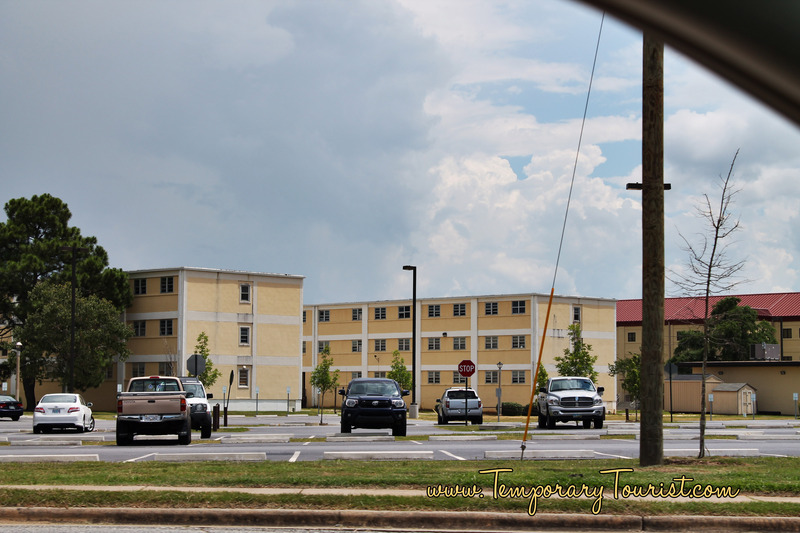 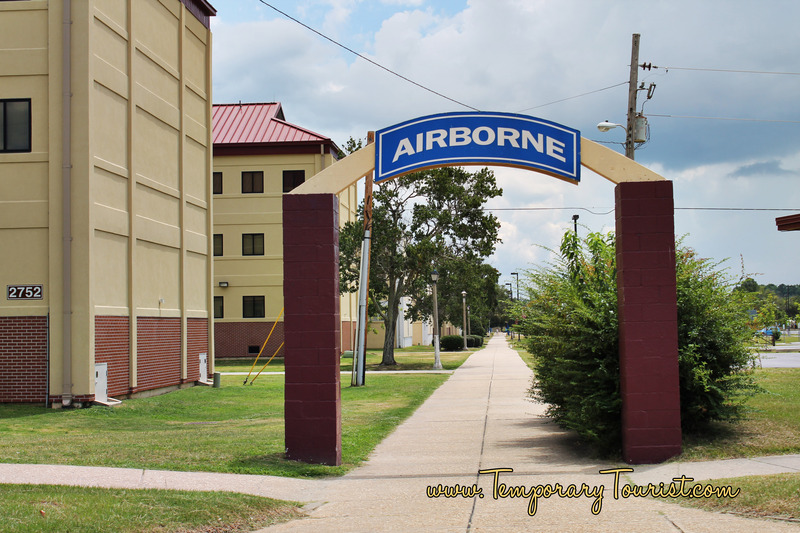 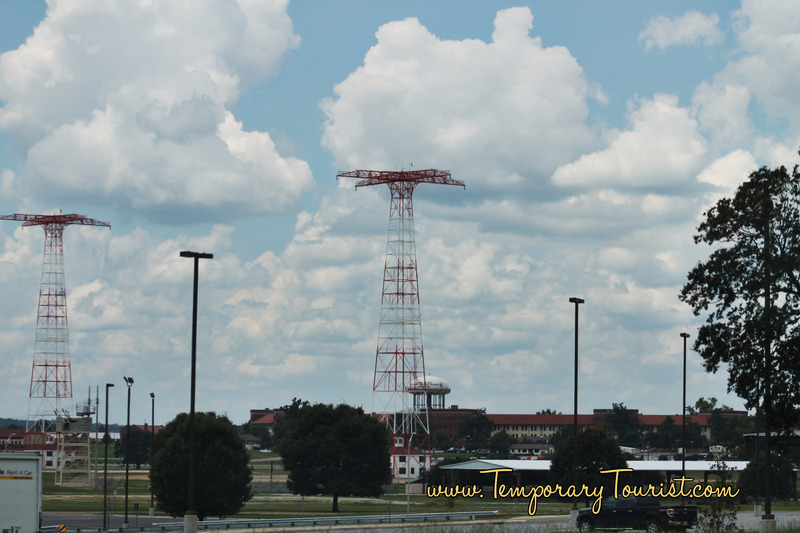 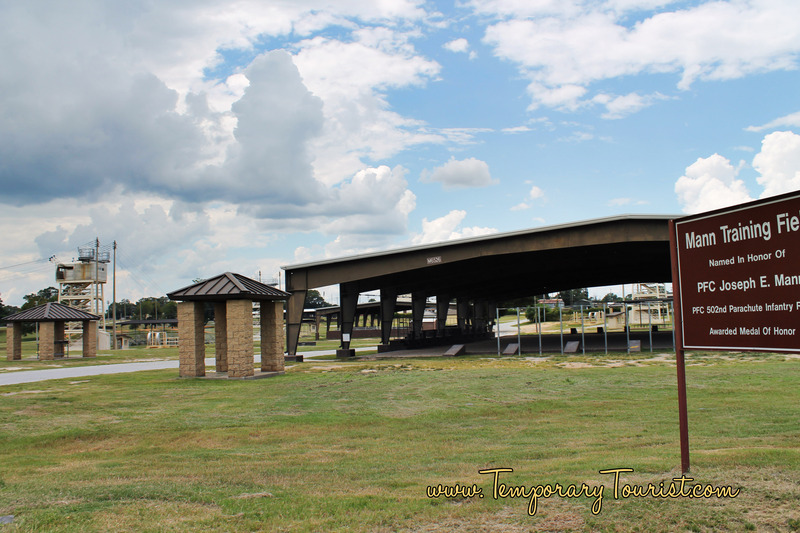 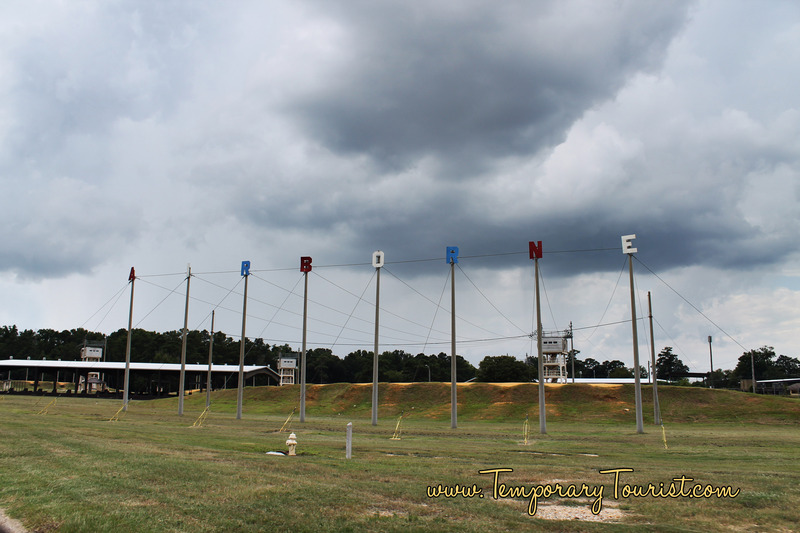 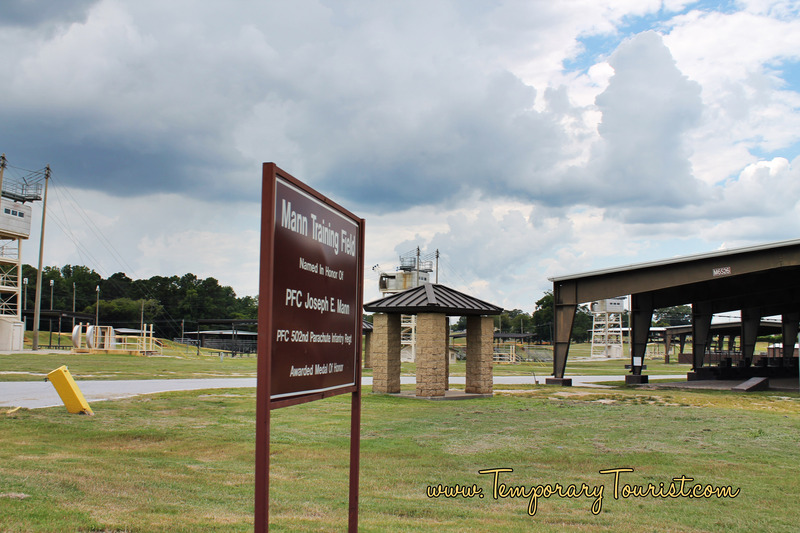 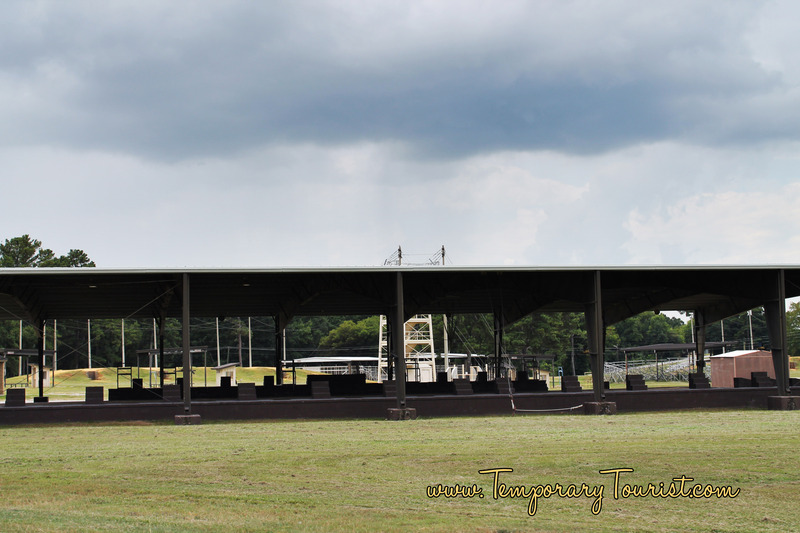 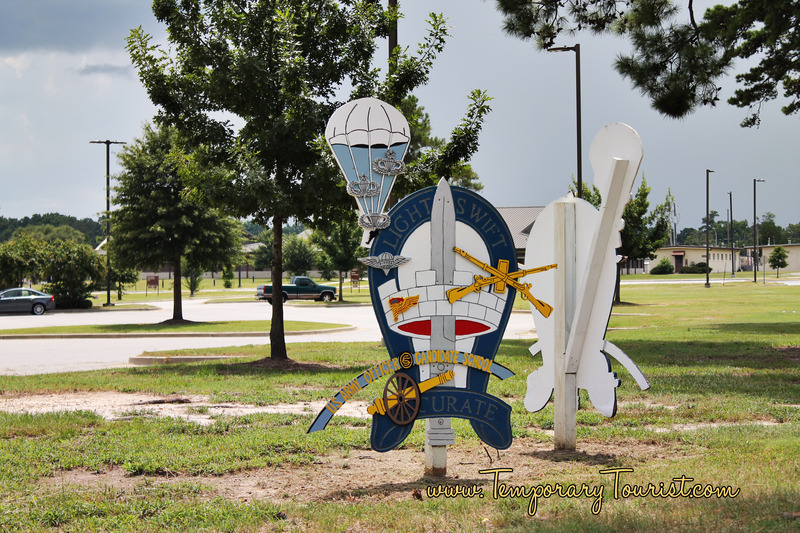 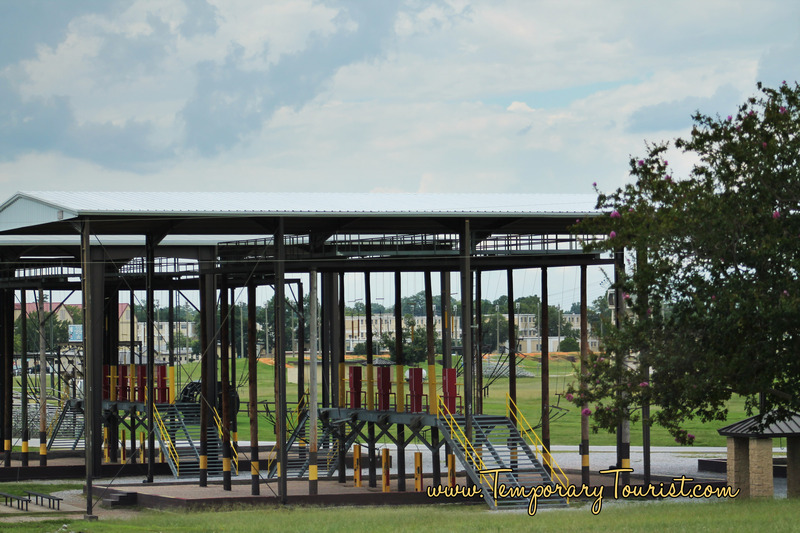 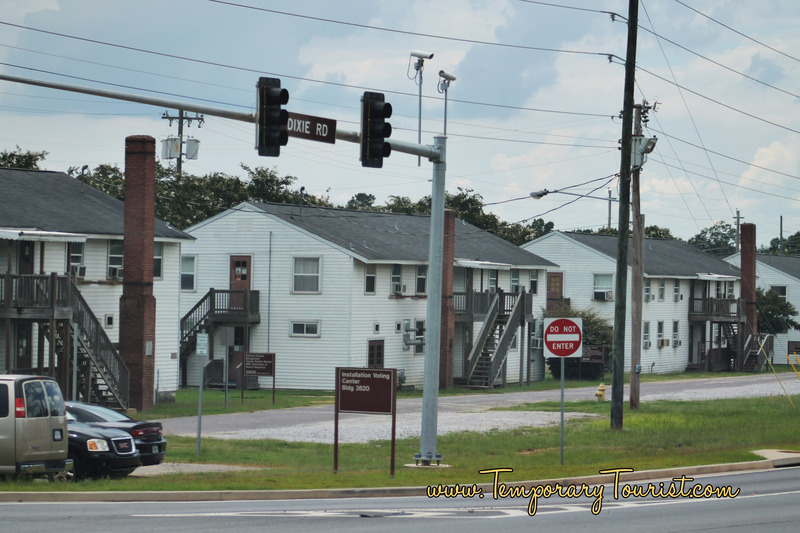 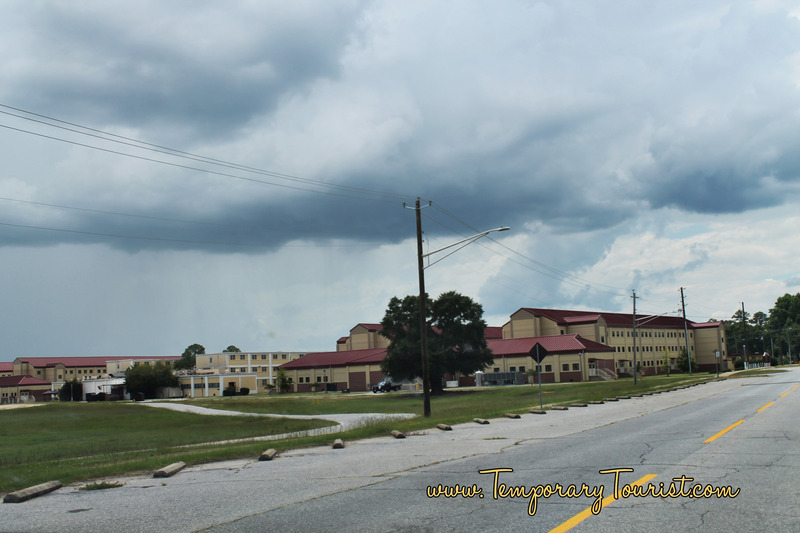 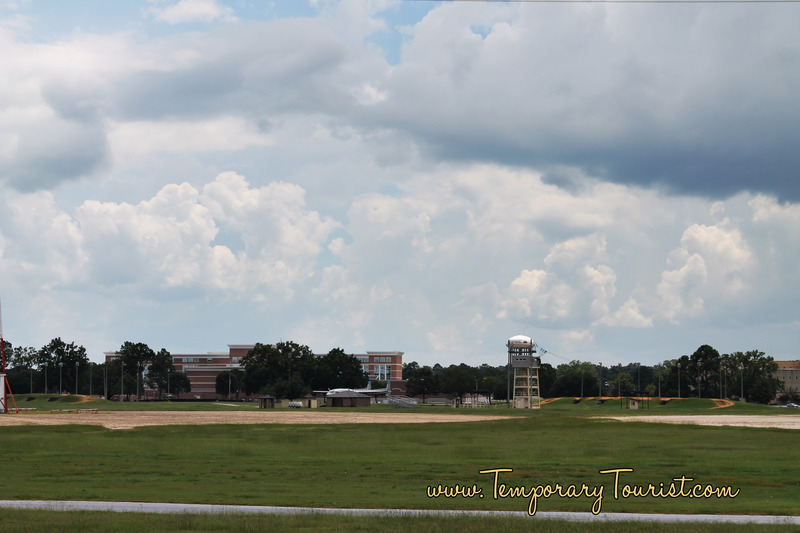 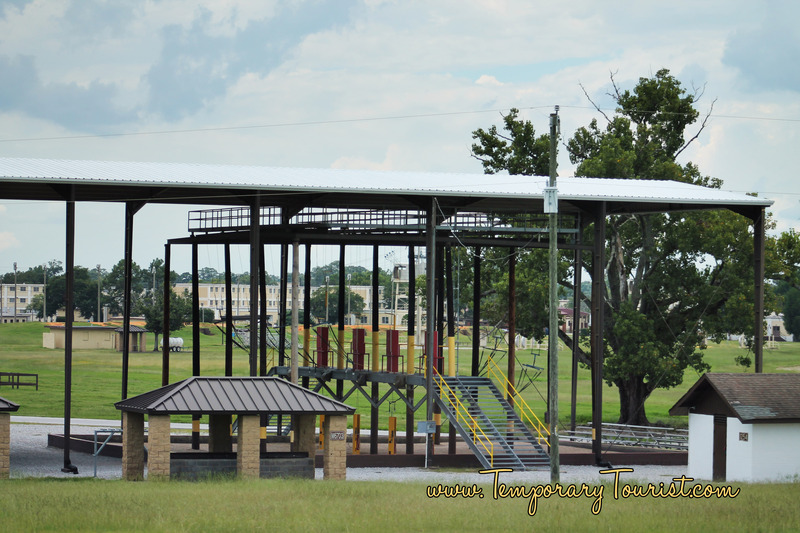 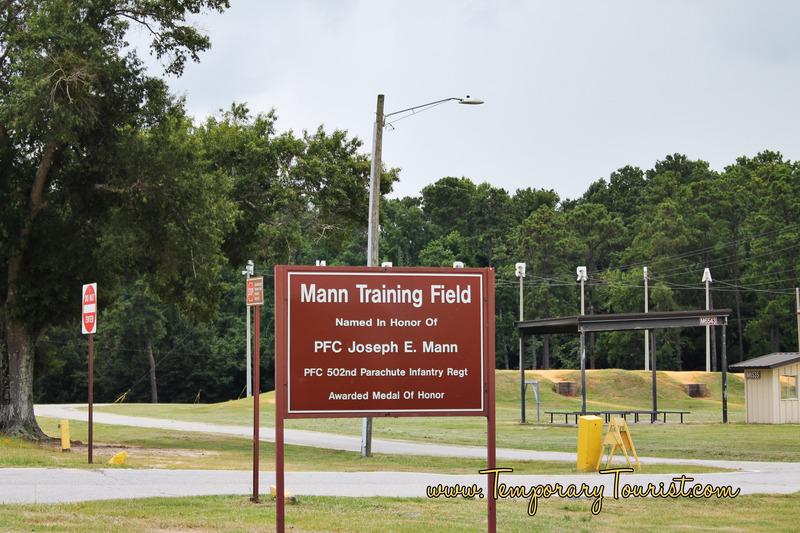 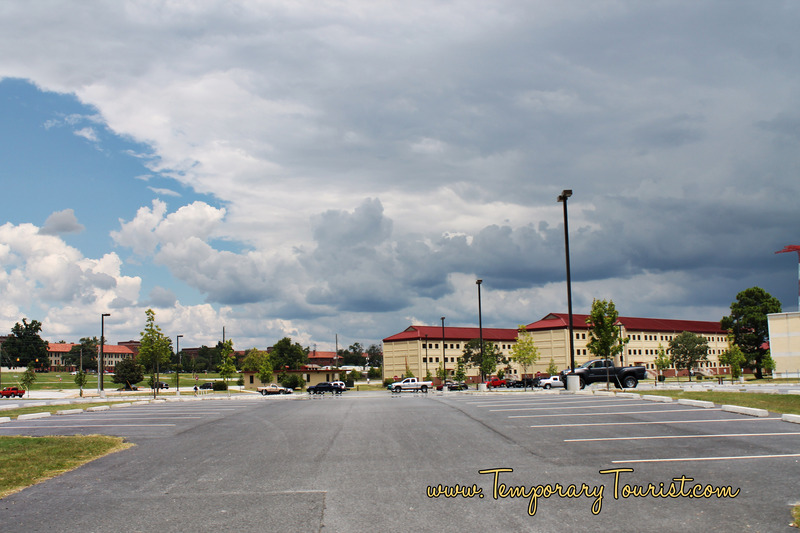 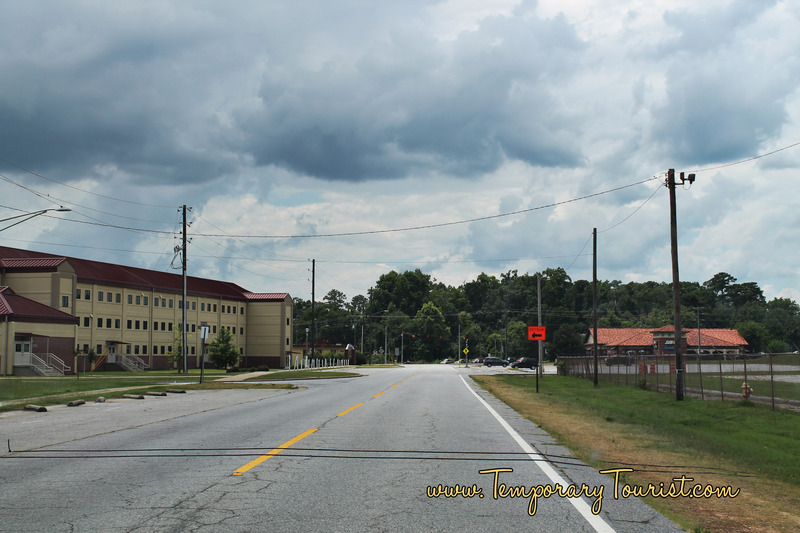 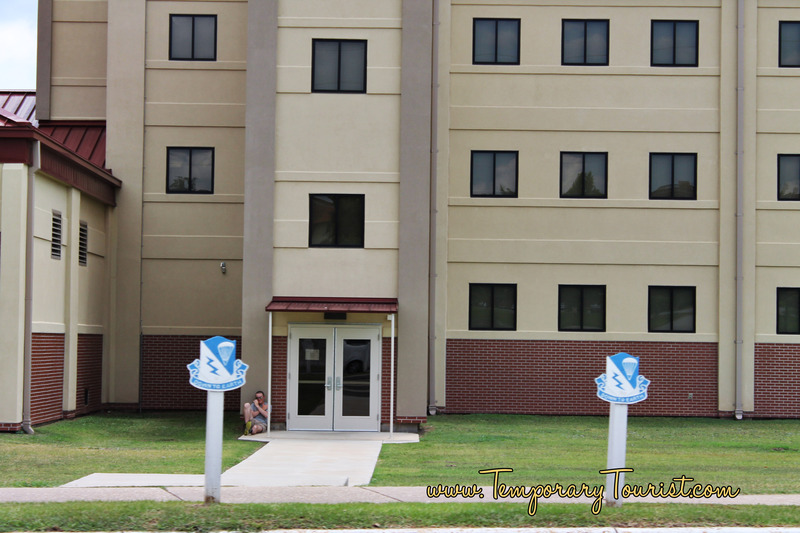 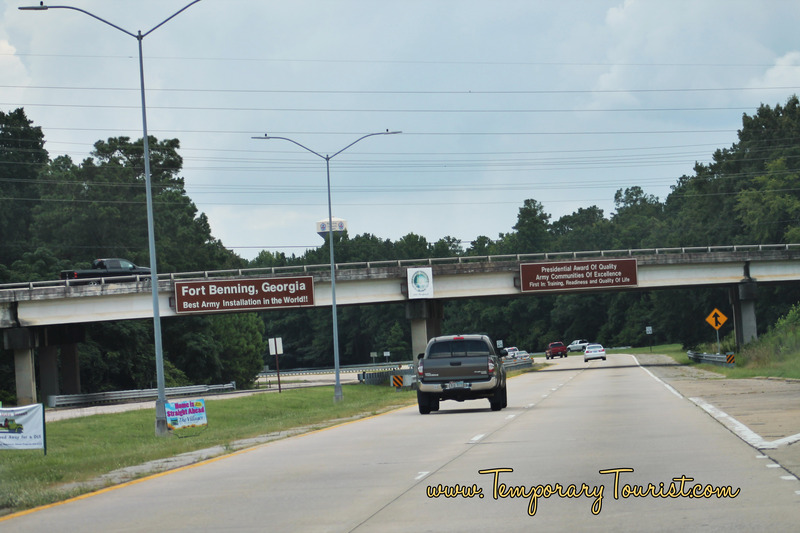 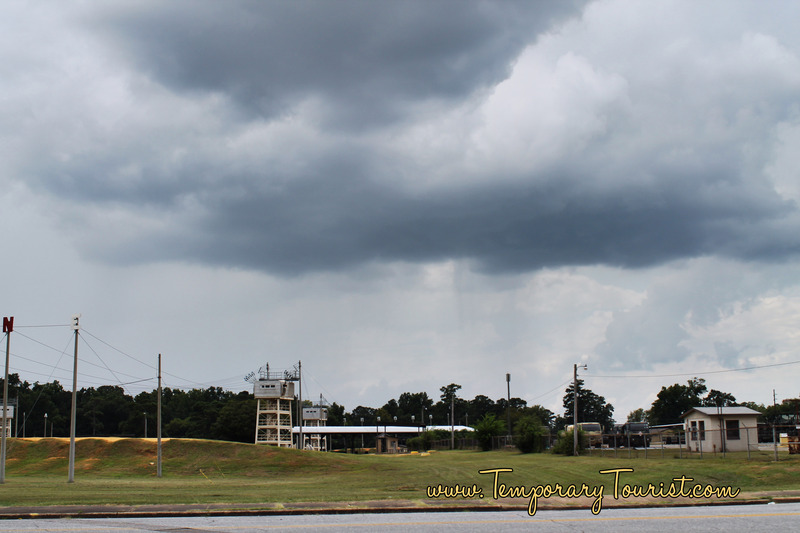 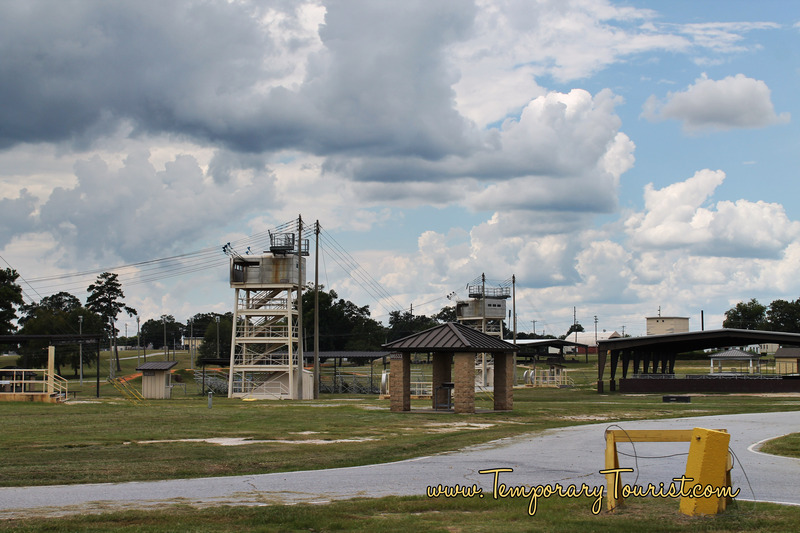 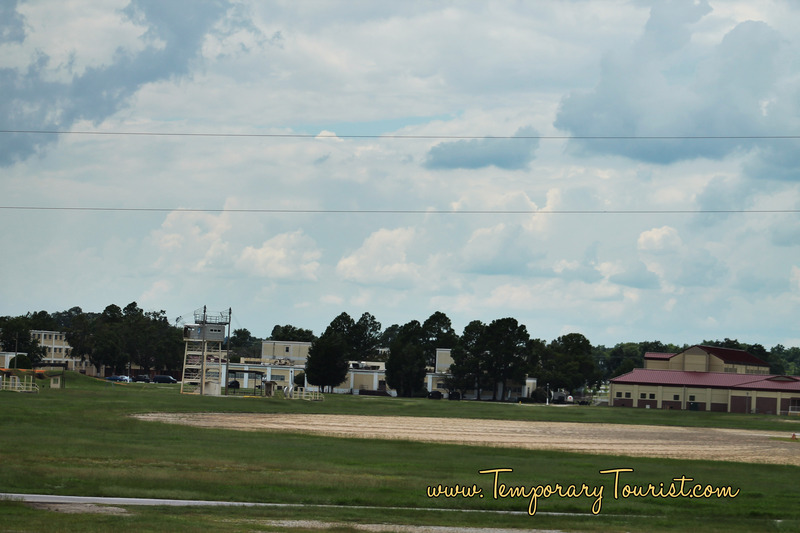 For those parents, family and friends of soldiers who will be going through Airborne training, we wanted to share with you some pictures of the Airborne area at Ft Benning. 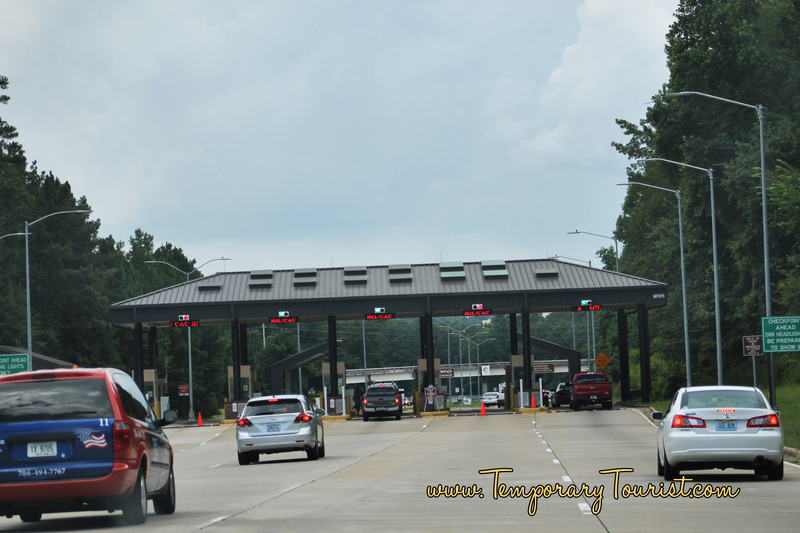 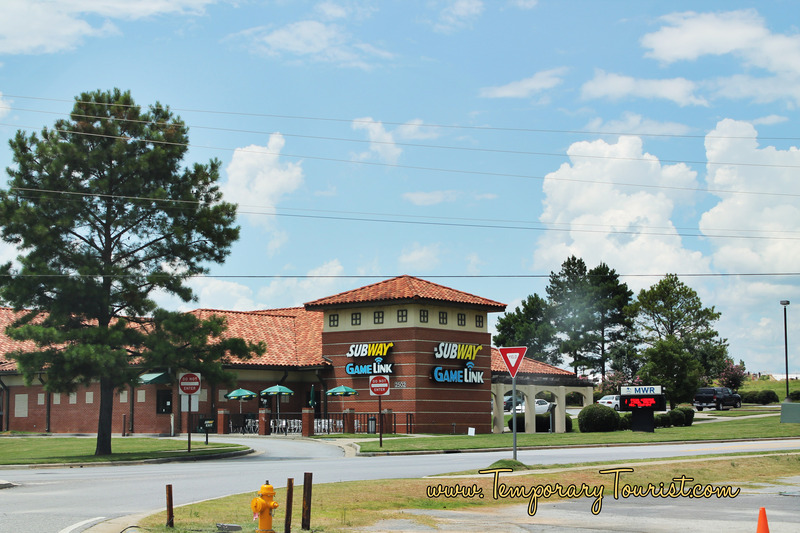 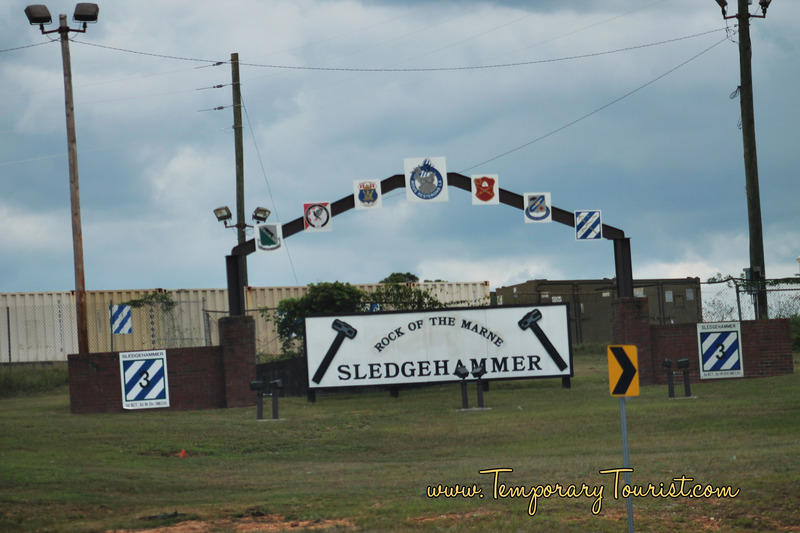 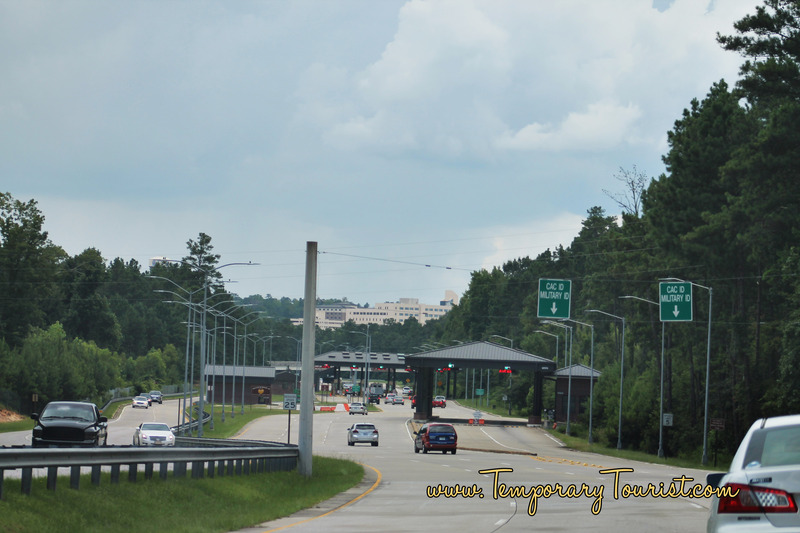 This is when you get to Ft Benning, Check in at the Gate, and driving to get our son on Kelly Hill.